With its beautiful squares, exquisite architecture and luxurious shops Kensington is undoubtedly one of the finest and most exclusive places to live in London and the UK. Unfortunately for Kensington residents and business owners rats and mice take no notice of exclusivity and Kensington, like anywhere else can require pest control services. Rats and mice thrive in densely populated environments such as Kensington. Rodents seek warmth and protection, taking shelter in lofts and under floorboards, as well as sewers and outbuildings. They also look for easy access to food and water. Our modern use of central heating and our often wasteful calorific diet has led to a perfect environment for rodents to flourish. At the same time as our behavioural changes, rats and mice in urban environments have developed a resistance to some poisons through over use. This has resulted in the need to develop secondary rodent poisons while mice and rat populations have increased. Fortunately for Kensington residents and business owners the pest control agency Pest-Tec Environmental provides experienced, quality pest control services to eradicate any mice and rat problems you encounter. 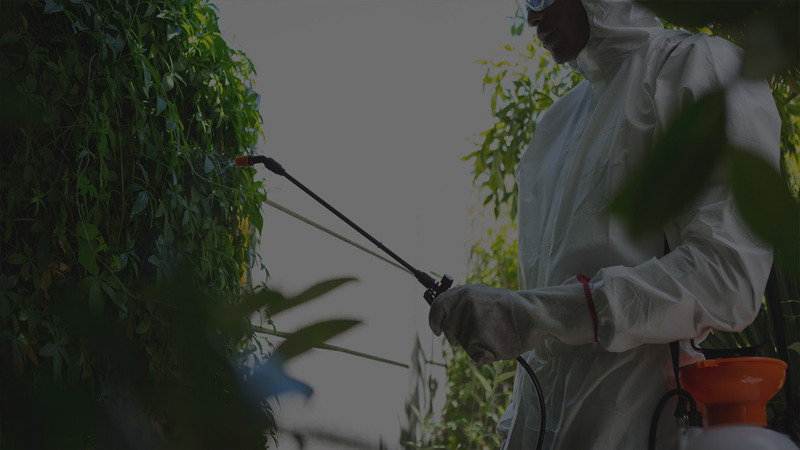 Pest-Tec Environmental is at your service 24 hours a day so don’t hesitate to call us whenever you have a Kensington based pest control issue.